I learnt and loved ballet from when I was four years old all the way up to 18. Unfortunately, at that age, a torn cruciate ligament meant I could no longer dance en pointe and I retired from lessons. Yoga and Pilates took over to complement my active sporting life at university! 2. 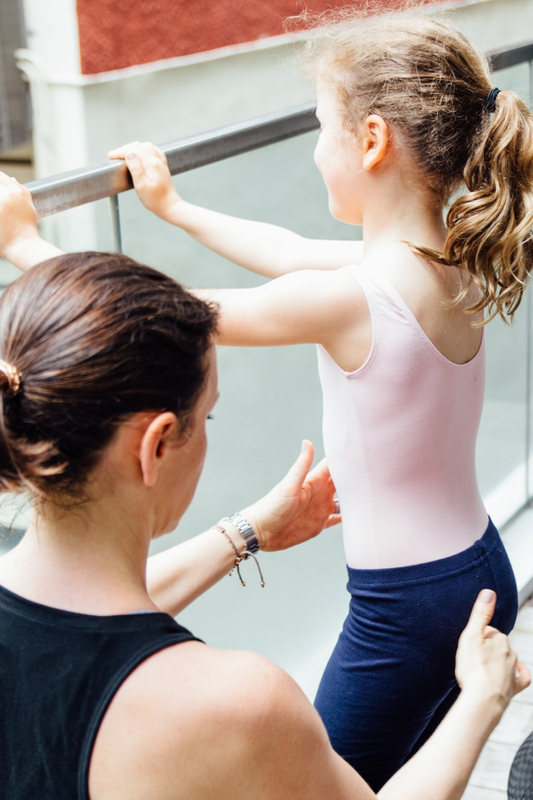 What lead you to teach Xtend Barre? How long have you been teaching it? After my second child and a long break from regular exercise, I was looking for a dance-inspired low-impact workout. I struck upon Xtend Barre and never looked back! I quickly became addicted to the constantly changing and challenging choreography as well as the great music! After becoming a very regular client, I jumped at the chance to participate in instructor training. It was so daunting at the start but practice got me to the confidence level needed to pass the test and start teaching classes. I started teaching in October 2017. 3. What are the things you like about the work-out? That no two classes are the same and it never gets easy. Your body is constantly challenged by the choreography, your mind is engaged with the music and the class seems to fly by. The whole body gets worked out throughout the class. By engaging and being mindful of our core throughout the arms and barre series, the ab work at the end it feels so targeted and focused. And the arms section with those ‘little’ weights is surely an Xtend Barre signature section! As an instructor, I like that you can really put your own stamp on and personality into how you teach your class. It also gives clients a variety to choose between our different style, not just one size fits all! With consistency, Xtend Barre results are a lengthened and strengthened physique and classes that keep a smile on your face and you coming back for more! 4. What's it like being an instructor and a mum? 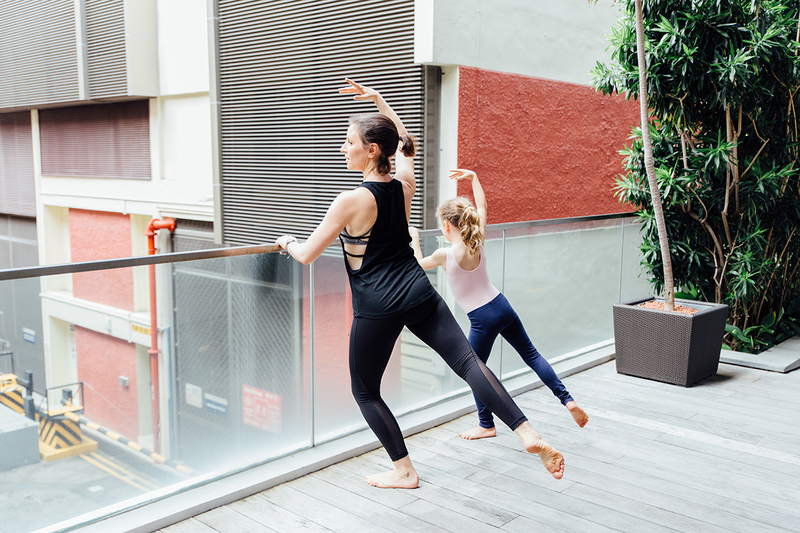 Motherhood is fun and challenging - just like Xtend Barre! My main job is taking care of my family but I love that I can fit instructing classes around my family routine. I make time before classes to plan and practice and the children know that that is as much my work time as actually being in class teaching. It’s also a sociable job for me, as I love meeting and getting to know clients. It’s even more satisfying as an instructor when you know your clients well and can see their progress as it develops. I’ve met so many lovely people as regular clients - this was an unexpected perk! 5. 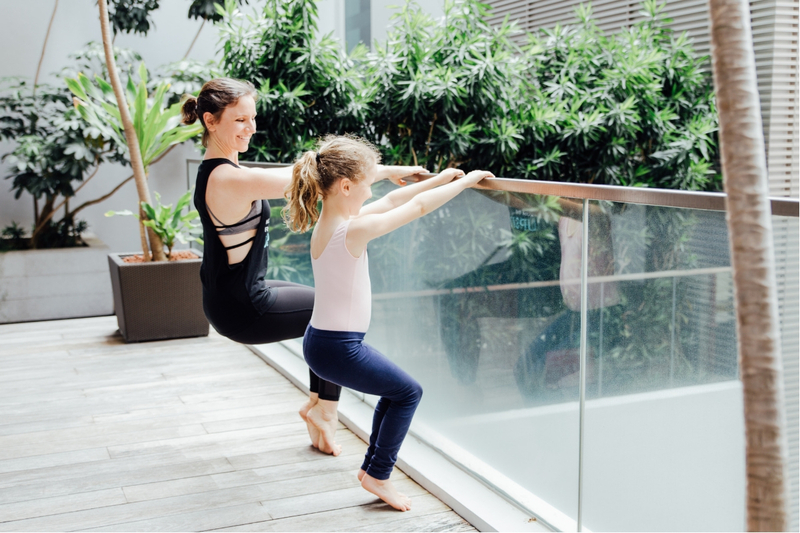 As a mom, how are you able to impart the fitness lifestyle with your kids? Both my children are really active and love moving their bodies whether it be playing football, dancing, swimming or just jumping on the trampoline. My daughter is beginning to understand about making healthy choices, but I think primarily it is important that they have fun (exercising without knowing it!). 6. 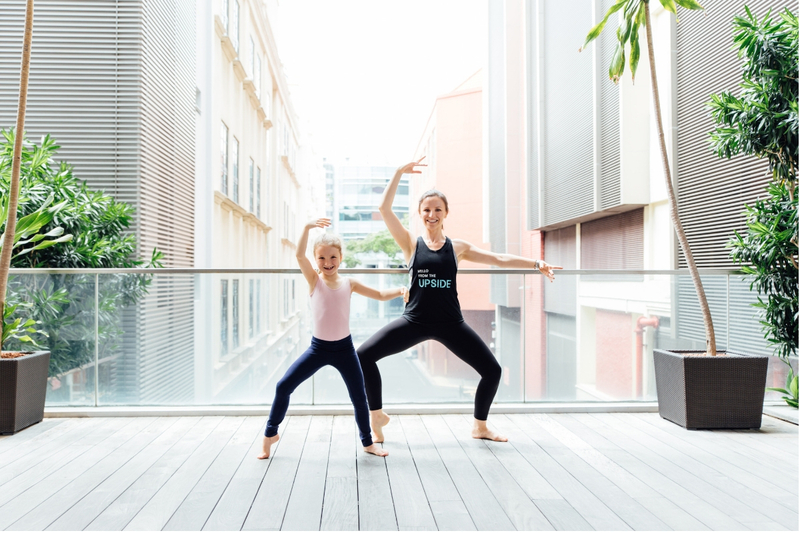 Any tips on how to balance your work-outs for our mums out there? My tips would be to do something you enjoy, as anything you find a chore you just won’t stick to. Making exercise a priority in your day is hard enough as it is, without dreading the event in itself!